WELCOME TO VICTOR BARRY - WE DON’T JUST DO TYRES! 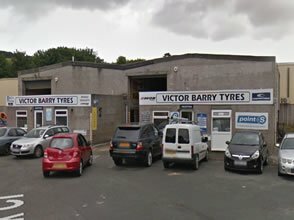 Victor Barry Tyres & Mechanical are a local tyre and garage service with competitive prices, we provide an excellent service in Plymouth and the surrounding areas. Once you have found your tyre size and price, book your vehicle in online, we will then contact you with confirmation. The price given includes VAT and fully fitted with valve & Balance. (also includes old casing disposal). 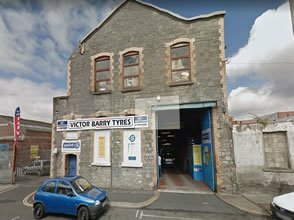 Victor Barry Tyres was first established in 1976. 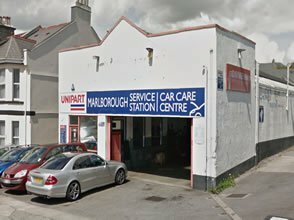 At that time we only had one tyre location, based in Plymouth. Now in 2015 we can happily boast three more branches, making a total of four successfully operational branches. We have TWO TYRE DEPOTS, one based in Coxside and the other based in Plympton. The other remaining two branches are fully operational Mechanical Depots. Once again, one based in Plympton, right next door to the tyre depot. The other, fourth branch, is based in St Levans Road, Milehouse near the Dockyard. This branch is named Marlborough Service Station.Our experience of the tyre industry spans nearly 40 years. Our service is based on trust, knowledge and experience and, of course, highly competitive pricing.